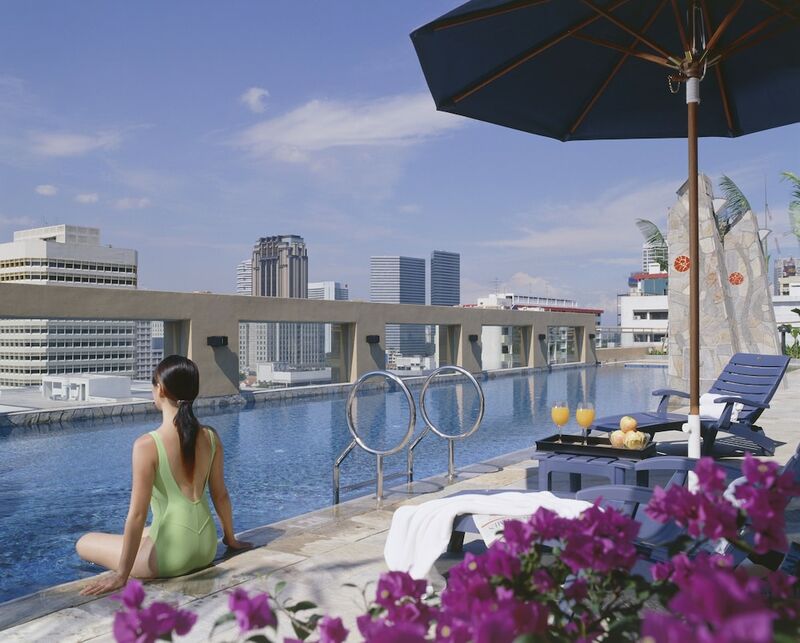 With a stay at Somerset Bencoolen Singapore, you'll be centrally located in Singapore, within a 5-minute walk of Orchard Road and Fort Canning Park. This 4-star aparthotel is 0.4 mi (0.6 km) from Bugis Street Shopping District and 0.2 mi (0.4 km) from National Museum of Singapore. Make yourself at home in one of the 107 air-conditioned rooms featuring kitchens with refrigerators and stovetops. Cable programming and DVD players are provided for your entertainment, while complimentary wireless Internet access keeps you connected. Conveniences include safes and desks, and housekeeping is provided on weekdays only. Don't miss out on recreational opportunities including an outdoor pool and a fitness center. This aparthotel also features complimentary wireless Internet access, babysitting/childcare (surcharge), and an arcade/game room.